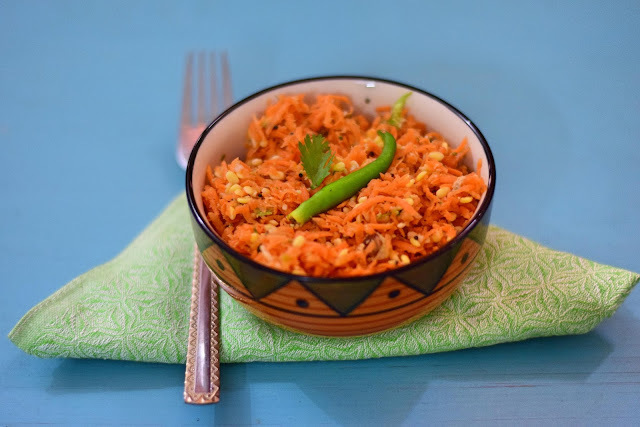 Kosambari or Kosumalli is a protein rich salad for adults and kids. The combination of lentils and vegetables make it a healthy snack and ideal for weight watchers. 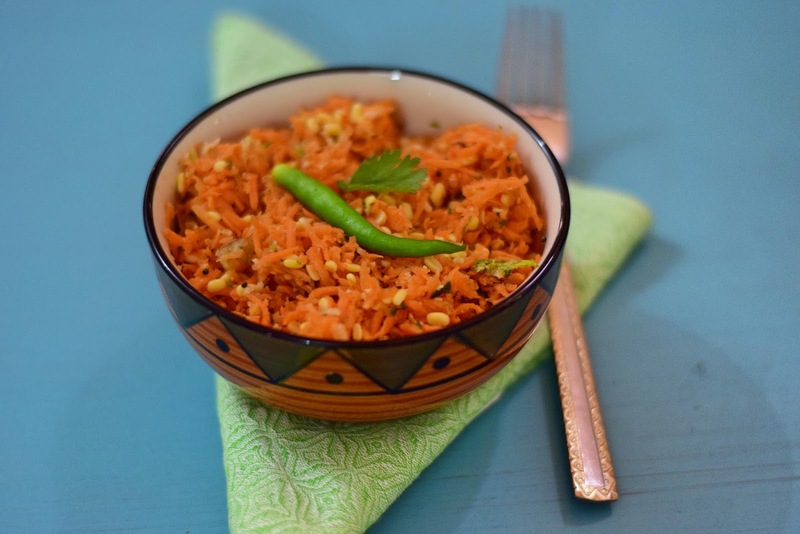 It is primarily served during festive and wedding meals as an accompaniment. You can get creative by adding pomegranate seeds and sweet corn for extra crunch and taste. Take green chilli, coconut and coriander in a mixer and blend to get a coarse paste. Add this paste the other ingredients of the salad and keep aside. 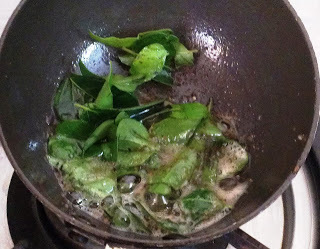 Heat oil for tadka and add mustard seeds and curry leaves. 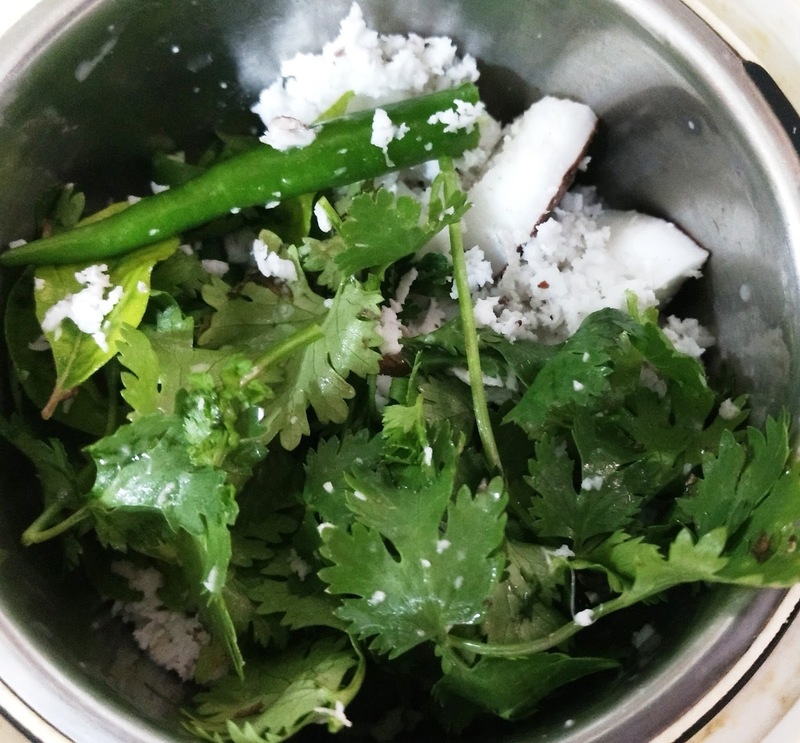 Add this to the salad and garnish with coriander leaves. 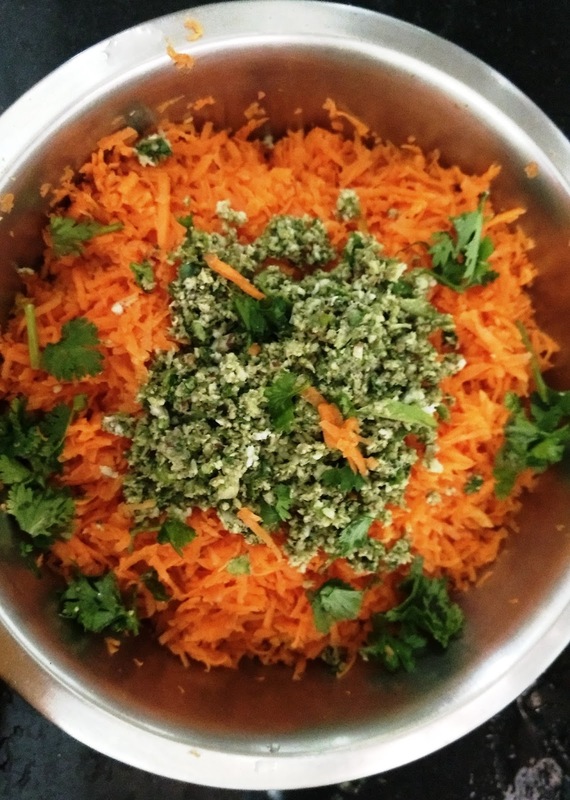 You can also serve this salad chilled.